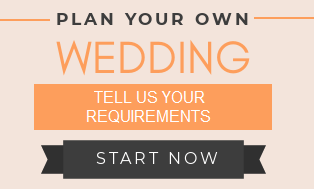 Getting married can be as easy as filling out some forms, paying a small sum of money and signing some papers. However most people would prefer to hold religious/ traditional ceremonies to commemorate their matrimony. The celebration will be more memorable. It could be fun and tedious at the same time. Some guidelines for non-Muslim to register their marriage in Malaysia - what are steps, forms to fill, supporting documents to be submitted to the JPN. 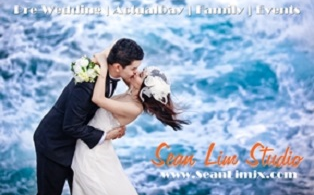 Subsequently after the publication of notice, your marriage can be solemnized. The registration of marriage (ROM) can be done in JPN or at an external location. 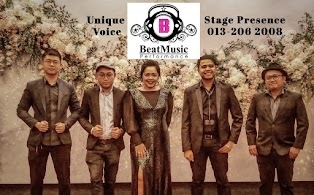 The steps of a traditional Malay wedding include Merisik, Meminang, Bertunang, Akad Nikah, Bersanding... 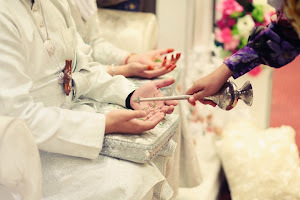 Besides the customary aspect, Muslim couples in Malaysia are required to follow the correct procedure set by the Jabatan Agama Islam to register their marriage. 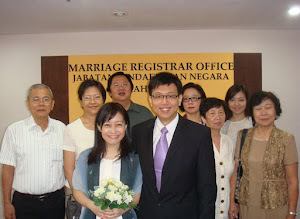 Marriage is a permanent commitment, the place where a man and a woman seek and find deep union with each other in God. 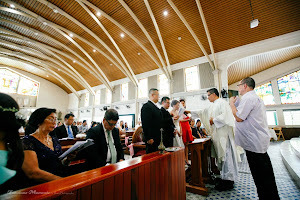 "In good times and in bad, in sickness and in health..." There are some general guidelines to be married in a Catholic Church. A grading report by a reliable gemological lab attests to the diamond's authenticity. 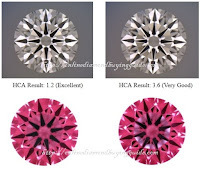 You can now go a step further than the 4 characteristics in diamond hunting; Cut, Clarity, Color and Carat. There are different tools for more in dept assessments and tips to get the best value out of your diamond engagement ring purchase. 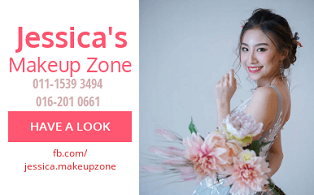 You can shop for the engagement ring/ wedding band at the top jewelers in Malaysia which usually have their signature or most popular designs if you want to skip the trouble of spending too much time on comprehensive research. The Oriental theme is all about the color RED and occasionally golden. The red satin flower ball (绣花球) can be a car or doorway decoration. 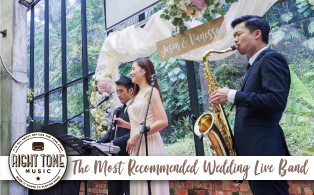 Have a traditional Chinese music band perform at your wedding reception, the bridal team dressed in Ip Man style robe or the more stylish Shanghai Tang suits and cheongsam. 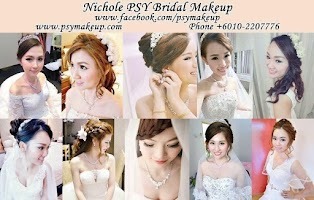 Before the wedding is the "Guo Dai Lai" (Betrothal), wedding biscuits distribution and hair dressing ritual. 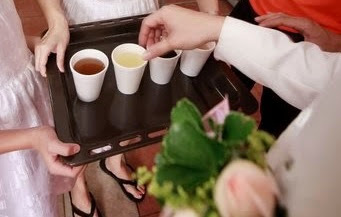 On the wedding day, the groom picks the bride, tea is served to the elders and wedding reception is held. After the wedding, it is the new wife home visit. Door Games Ideas to get some inspirations for the gate crashing! Dai Kam Jie (Bride's Chaperone) 大妗姐: traditional rules checked. 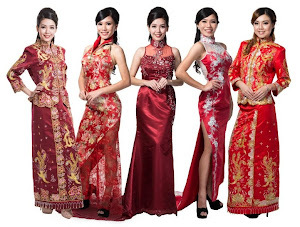 Here you can find a couple of boutiques to source your kua, cheongsam (qipao), suits, shoes, accessories, etc. 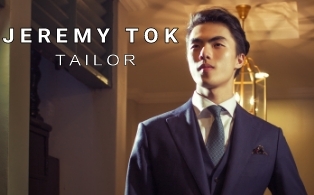 You have the option to tailor-make, rent or buy from the ready-made collection.